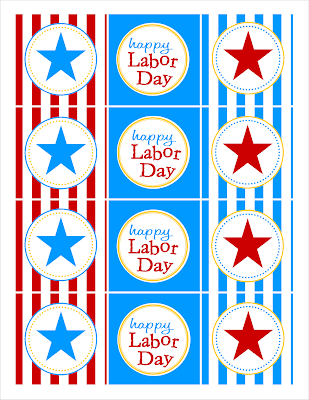 Happy Labor Day everyone!!! Are you throwing a party today? a BBQ?? If you are like me, sometimes you leave the party decorations until last minute. Well, today you are in luck. 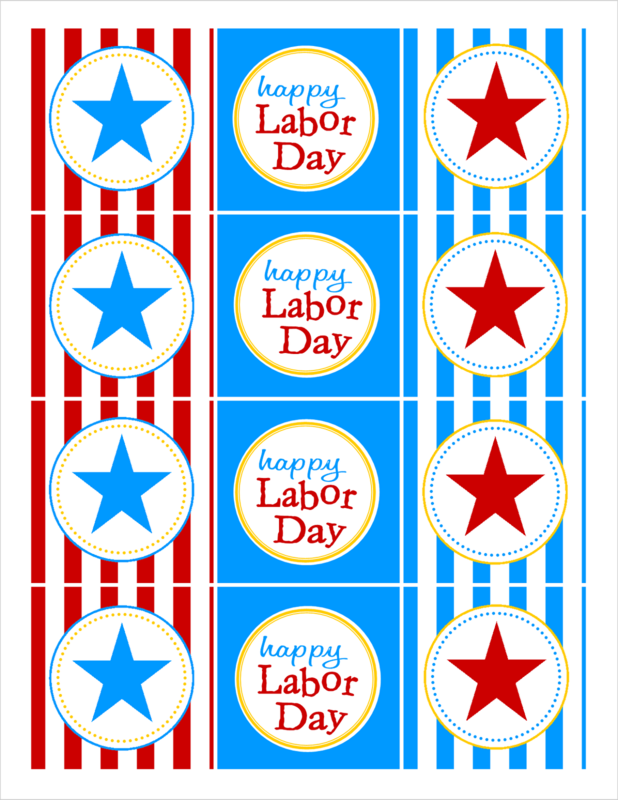 I created these fun and simple Labor Day cupcake toppers. You can download your free PDF file here. If you need help creating your cupcake toppers, you can read through my picture tutorial here. I hope everyone has a fantastic holiday!!! 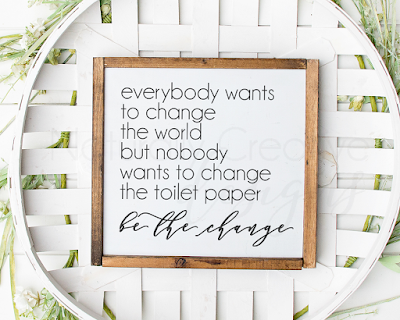 Hi there, Debs Dealz stopping in to follow you. Please visit me and follow back. 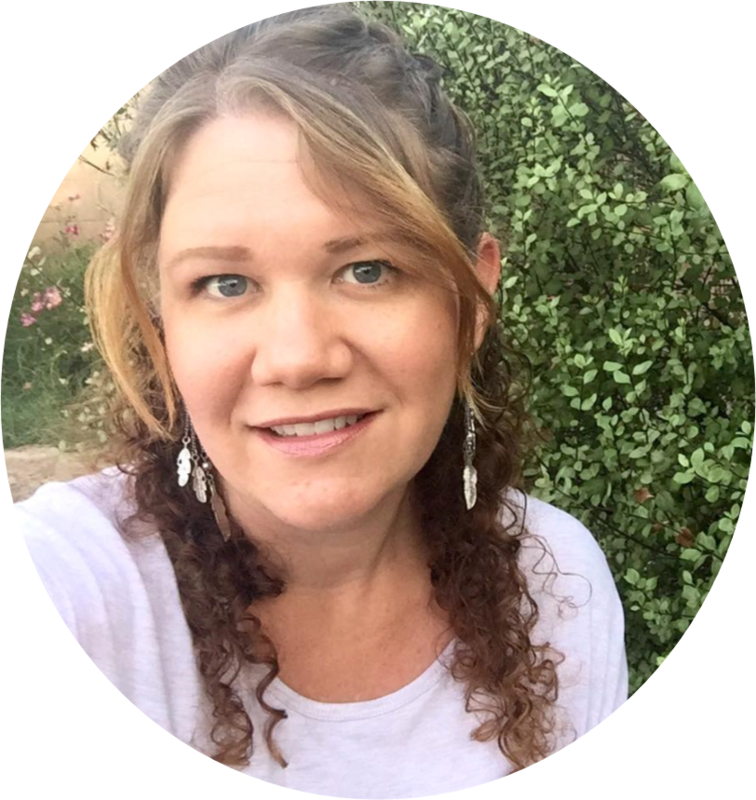 Please like me on FB while you are there!